RAC Foundation - Where next for automonomous vehicles? Where next for automonomous vehicles? 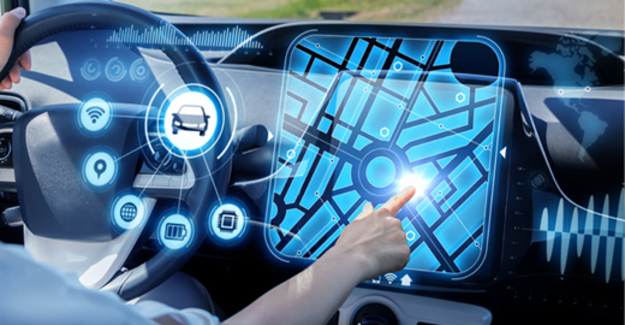 An event was held in 2015 which focused on looking at what the next steps are that will be necessary if we are to move towards a world where autonomous vehicles become commonplace. Autonomous, or ‘driverless’, vehicles already exist, but they are not yet widely available or even necessarily accepted. There is much development and competition in this field, but most cases are at the prototype stage of development. If there is a breakthrough to allow the widespread uptake of driverless cars, there are potential benefits in the form of safer roads, less congestion and a thriving automotive sector in this country. The aim of this event was, firstly, to explore what the issues are that will need to be addressed if driverless vehicles are to move from isolated test cases to a regular part of our transport landscape. Secondly, the event aimed to identify whose responsibility it is to address those issues. The event brought together senior leaders from a range of transport organisations to share and debate their perspectives with an invited audience. The summary of the discussions held at the event was published in December 2015. The full report is available here. The autonomous vehicles event was hosted by PA Consulting and the RAC Foundation.